Your first step in starting your own bathtub refinishing business is getting quality training.With Topkote’s bathtub, tile, and countertop refinishing training, you’ll learn how to professionally refinish surfaces that will stand the test of time. Topkote refinishing training course will give you the skills and knowledge you need to start earning $50-$100 per hour with your own bathtub refinishing business. Sign up for an account and register for classes now! 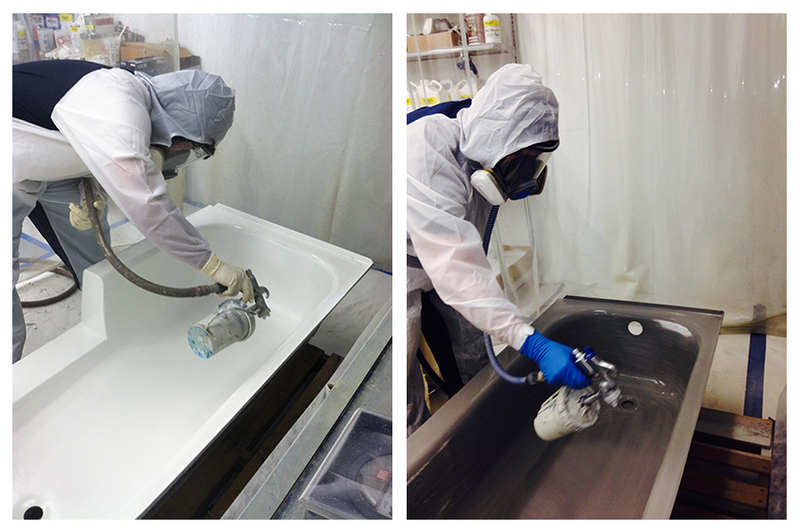 Register for Bathtub Refinishing Training Classes Now!